Get the look you want and the accessibility you need. 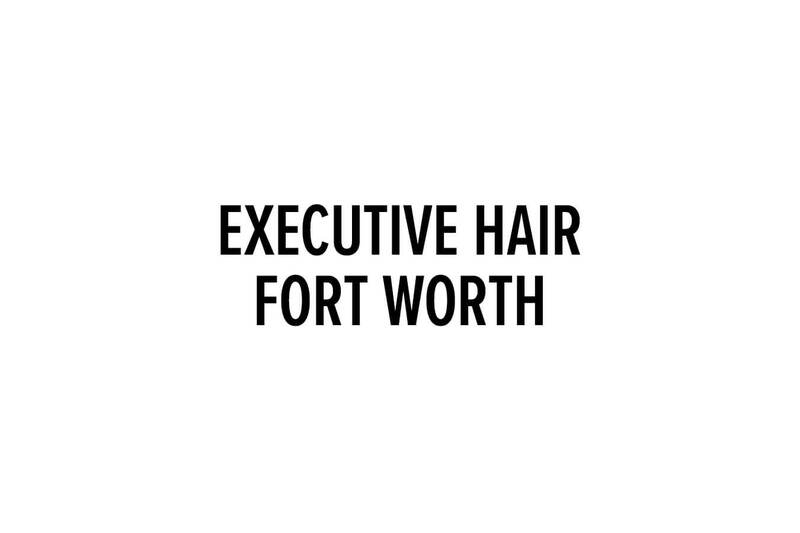 Conveniently located in Tower II, the hairstylists at Executive Hair will have you looking your best, with services for both men and women. Make an appointment during your lunch hour so you can get on with your busy work day.